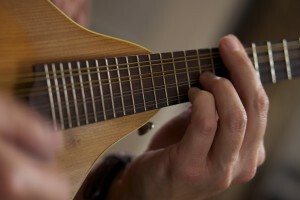 Tyler Johnson handles the bands’ fretted strings on tenor banjo, mandolin, octave mandolin, and guitar. He has over thirty years of experience as a musician and provides a great deal of the bands’ chordal interpretation, texture and mood. 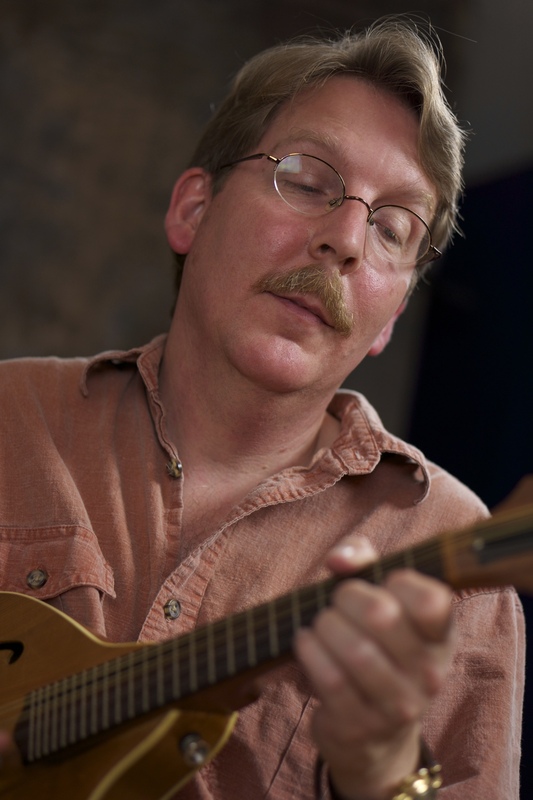 Tyler is an author and poet who writes about how contra dance music can bring you love, or get you killed. Read his work at TylerJohnson.com.